Grabbing a beer with a friend, sampling the latest limited release, or scheduling an afternoon “meeting” at one of a growing number of neighborhood craft breweries in Salt Lake City has become increasingly easy in recent years. Living up to its Small Lake City nickname, it’s hard to swing by any brewery without running into friends, associates, or clients. Utah has always had a sneaky-good craft beer scene, but no one could have predicted the current brewery proliferation. Local brewers have always had to fight a certain stigma when it comes to beer in Utah, but we’d stack our craft beer up against any in the nation for quality and creativity. It’s a great time to live and work in Salt Lake City — and Utah in general — as breweries continue to open around the state, especially for a group of bona fide beer nerds like our team at Third Sun. During a business trip to Vancouver (where we explored several breweries after long conference days), our Third Sun team was inspired by the city’s burgeoning brewing scene, friendly staffs willing to point us to the next place we should visit, and “The Growler,” an aptly named publication that became our guide to the city’s breweries. As we mapped our way by foot and cab from brewery to brewery, we realized Utah lacked a similar clearinghouse for our local breweries. 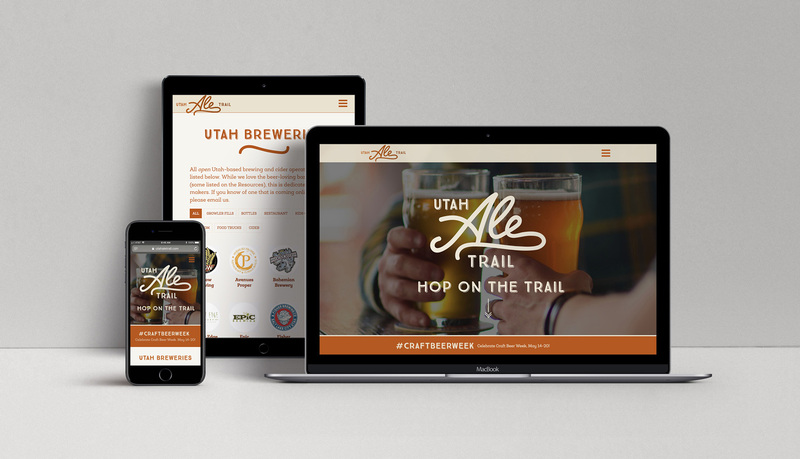 After tinkering with the idea for several months, we got serious with a name, URL, a logo to drive the concept for the website, and the Utah Ale Trail was born. 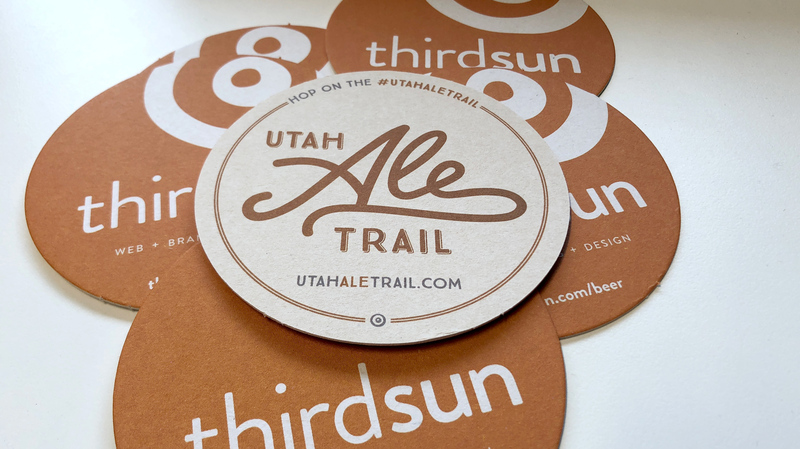 We love what our local breweries are contributing to our growing and dynamic community, and we’re looking forward to building partnerships with them through the Utah Ale Trail. 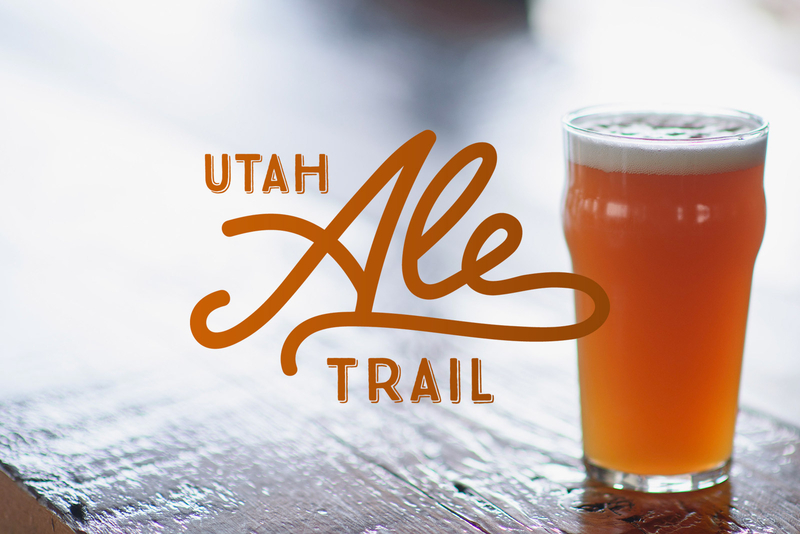 With more breweries scheduled to open in the coming months, it’s a great time to see what's happening — so "hop on the #UtahAleTrail" and visit a new brewery or an old fave today. While we’re just in the first phase of this adventure, it’s exciting to have so much positive feedback and willingness to partner from the breweries, craft beer lovers, the Utah Brewers Guild, and friends like photographer David Newkirk, whose photographs are featured on the site. Be sure to check out utahaletrail.com and follow us for updates, events, and swag via @utahaletrail. Look for stickers around town and eventually statewide. 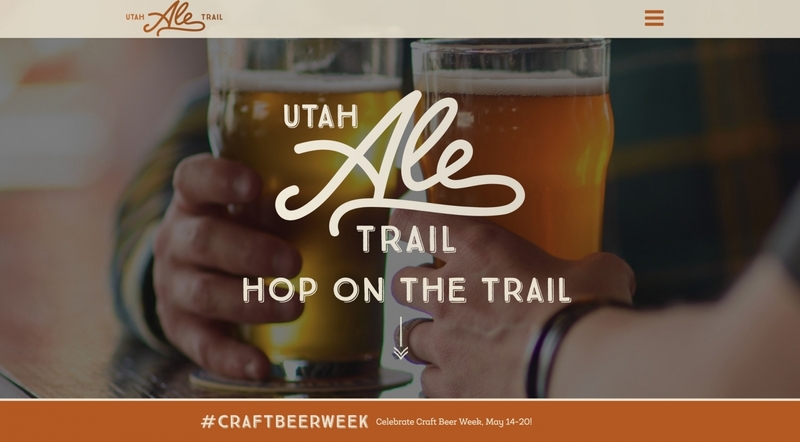 You might also place your pint down on a Utah Ale Trail coaster at Proper, Kiitos, RoHa, Fisher, or Epic during Craft Beer Week and beyond.